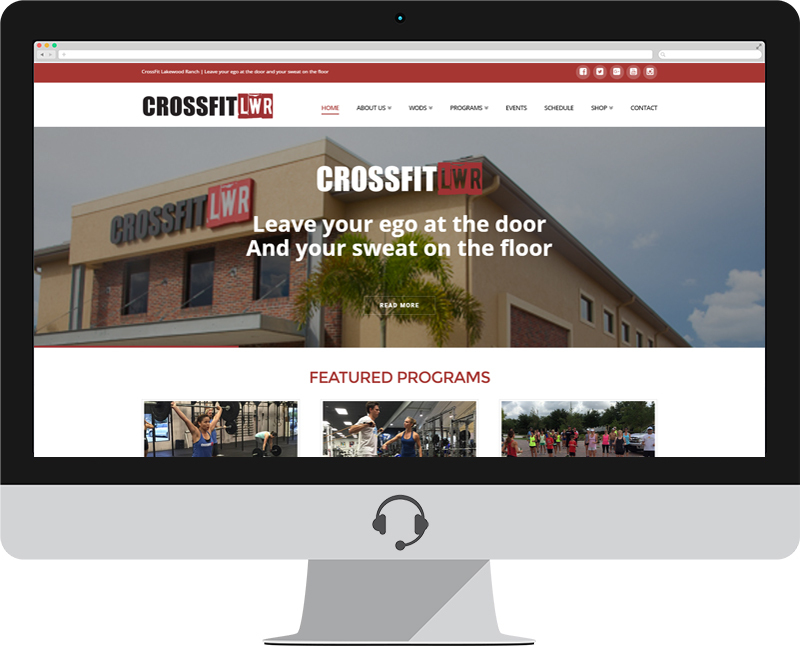 For Aaron and Alexis Weedo, co-owners of CrossFit Lakewood Ranch, the story of CFLWR started long before there was a box. And long before there was a them. “CrossFit is where we landed, but it was a culmination of who we are, separately and as a couple, as well as what we’ve done,” Aaron said. As a child, Aaron grew up watching his father train groups of guys in his garage after work. He watched his father experiment with different programming, testing out different types of workouts on different athletes. Aaron credits his father with first sparking his interest in training, and later on inspiring Aaron to chase his dream of opening his own gym.